is essential to optimise living, working and playing. 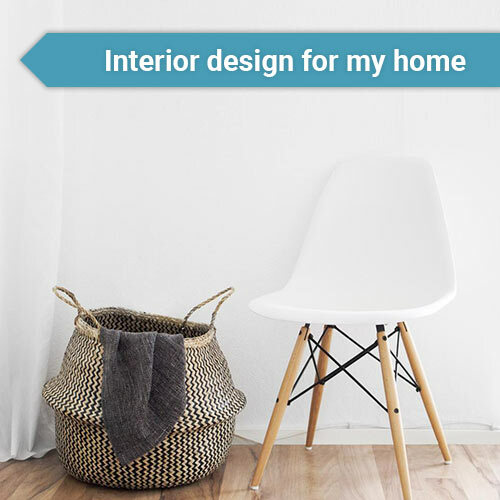 At Effects Interior Design our goal is to provide clients with interior design expertise and professional advice in order for them to make informed decisions. Done right, good interior design will enhance your life. We strive to be a value-adding company that provides clients across the retail, corporate, medical and residential market spectrum with skilled guidance and designs that improve their quality of life. We take into account your requirements and site parameters. We assist in designing and planning spaces to accommodate all your needs. Projects require a certain sequence of installation in order to efficiently utilise time and ensure the project is completed timeously and correctly. Hanneri Barnard obtained her degree in Interior Architecture (BSc. Int.) from the University of Pretoria in 2007, after which she worked in the corporate and residential design industries respectively before founding Effects Interior Design in 2010. She is passionate about functional design focusing on usability and user experience in her designs. She believes that interior design must serve the users of a particular space and improve their use of the space notably. Function and exquisiteness are the two pillars interior design rests upon. Hanneri is registered with SACAP (South African Council for the Architectural Profession) as a Professional Architectural Draughtsperson which speaks to her strong technical ability and in-depth understanding of the functionality of design. She is also passionate about teaching and is currently involved with the Interior Design Department at TUT (Tshwane University of Technology) as a part-time lecturer in the Study of Materials. Effects Interior design offers turnkey interior design and installation solutions for clients in the Residential, Retail and Commercial sectors. 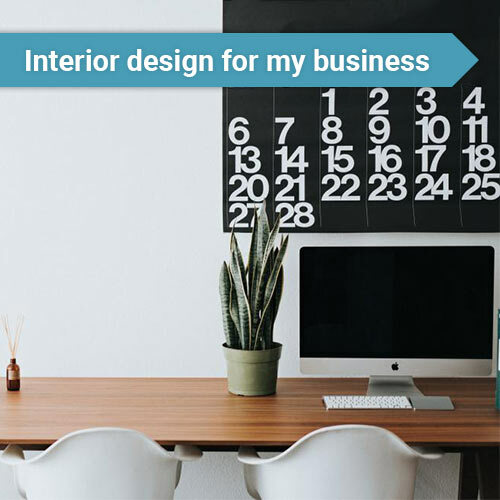 Incorporating the clients’ vision and budget into functional and beautiful interiors, while focusing on exceptional service and quality, are what sets us apart from the rest. The core values of Effects Interior Design is excellence, adaptability and going above and beyond for our clients. Over the years we have worked with and built a network of reputable architects, contractors, engineers and professionals from all trades involved in interior design to enable us to offer exceptional service to our clients. We believe that every client is unique and therefore we are passionate about offering tailor-made solutions for each individual client.